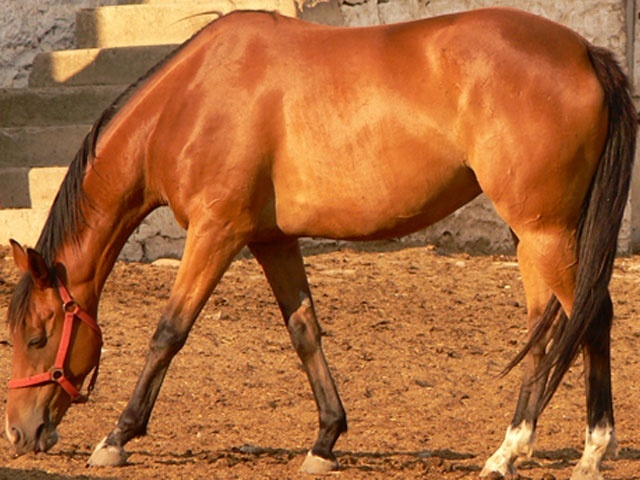 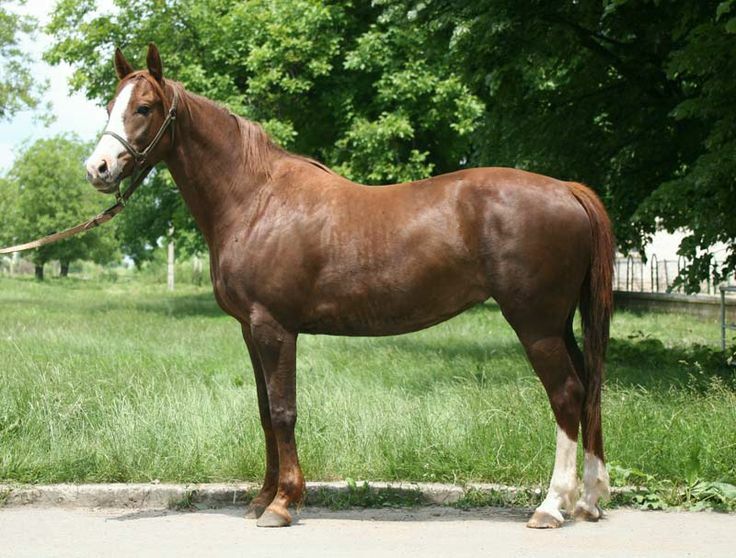 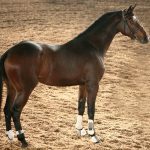 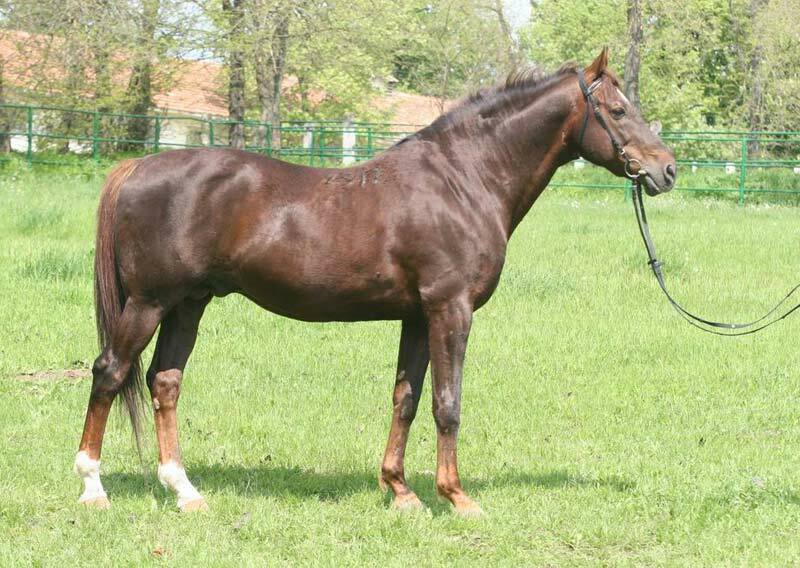 The East Bulgarian Horse is primarily a breed of relatively newer sports horses that have been gaining rapid popularity. 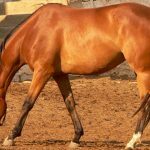 Known to be quiet and energetic by temperament, these animals are incredibly talented and have excelled in different fields like general riding, work activities, and sports events, namely jumping dressage, etc., including those of the Olympics. 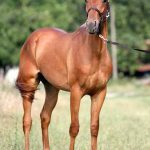 Horses have always played a very crucial role in the culture and society of Bulgaria – from war to work, or transportation, for more than a millennium since the time people began to arrive in the peninsula of Balkin on horseback and settled there. 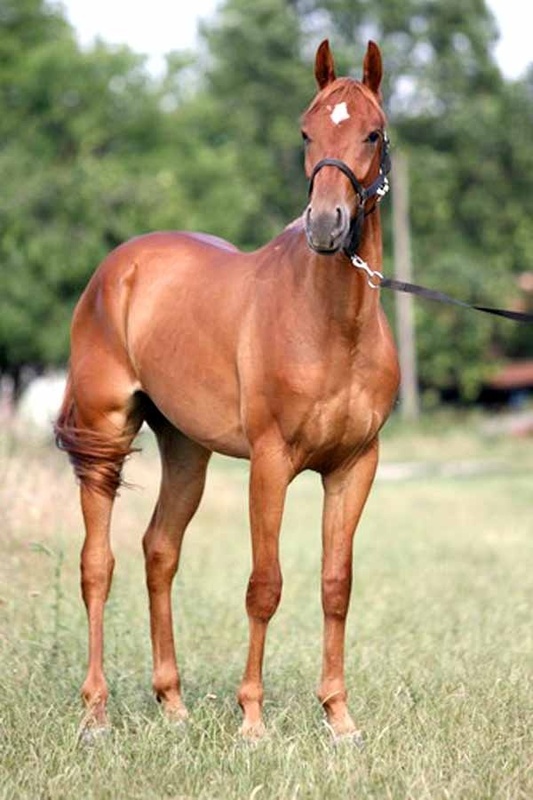 However, the East Bulgarian Horse is a relatively new breed. 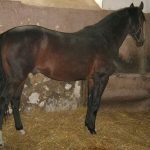 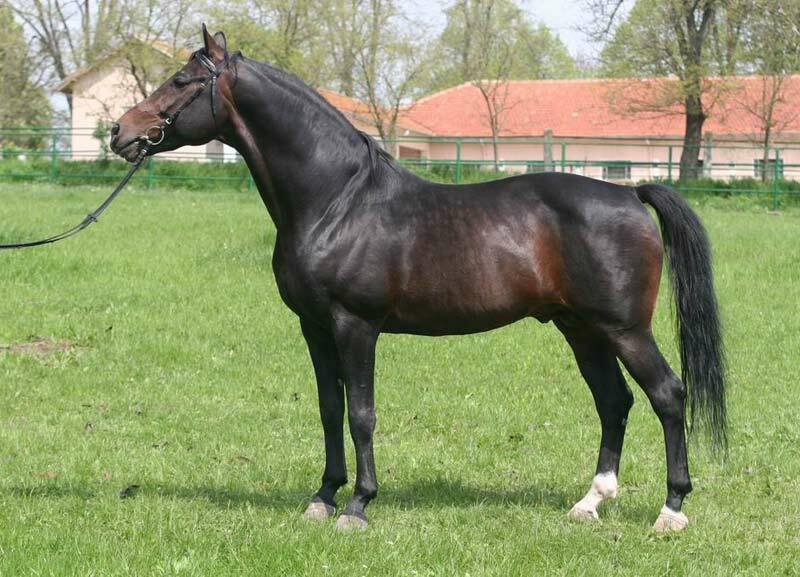 In 1894, the breed was developed by selective breeding between the local Bulgarian horses with the Thoroughbred and the Anglo-Arabian breeds conducted by the ‘warmblood section’ of the Kabiuk State Stud and the Stallion Depot. 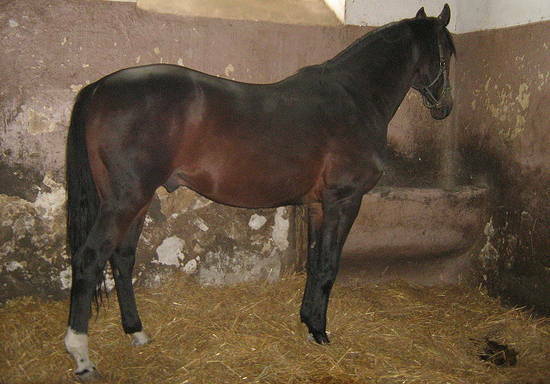 The farms were located near Sofia in East Bulgaria. 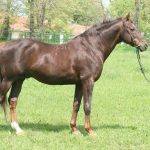 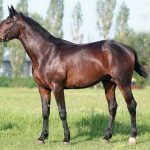 The purpose of the breeding was to create a new half-bred horse that would be equally good in racing, rigging, as well as work. 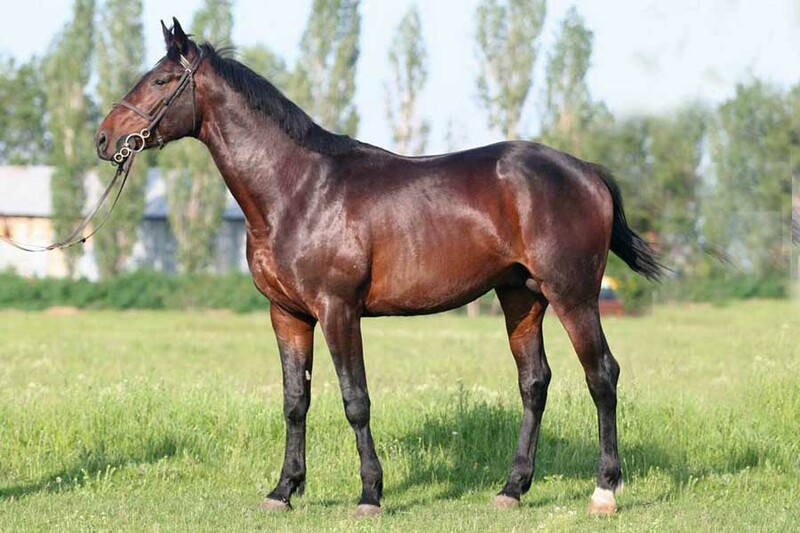 Although, since the time of its creation, it has always been a favorite choice amongst the horse lovers of Eastern Europe, the breed was not much well-known globally. 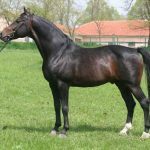 However, these animals are rapidly gaining popularity as a sports horse in various equestrian sports like show jumping, dressage, etc. 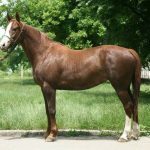 In 1951 (or in 1959), the East Bulgarian breed was officially recognized, and a stud book for the breed was started. 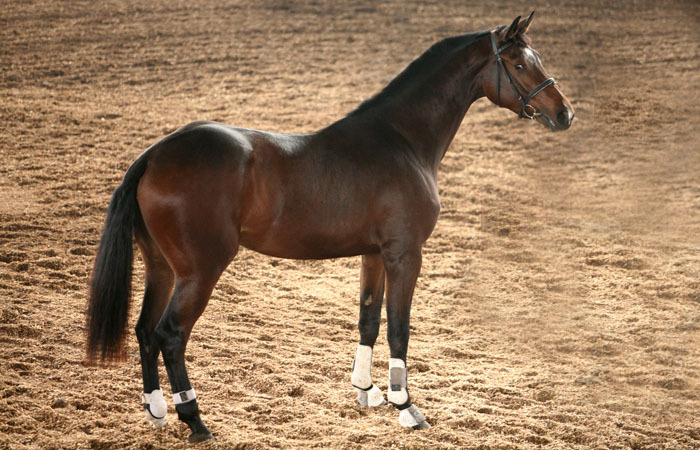 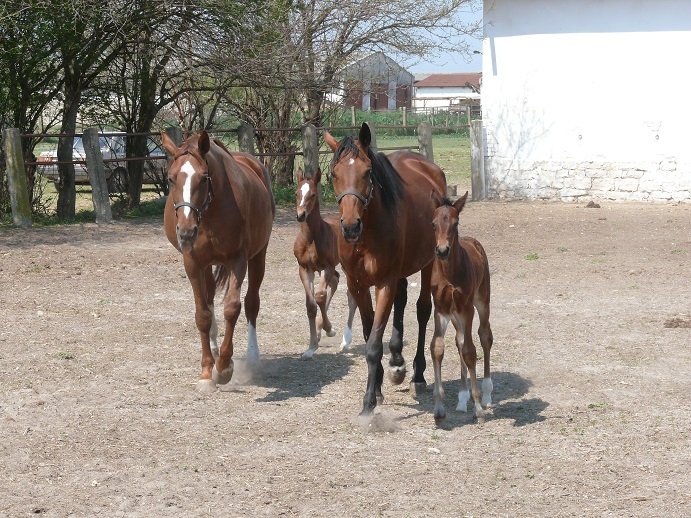 The bloodline of the present stock is continuously being improved by using Trakehner, Arabian, Hanoverian, Haflinger and Thoroughbred blood.